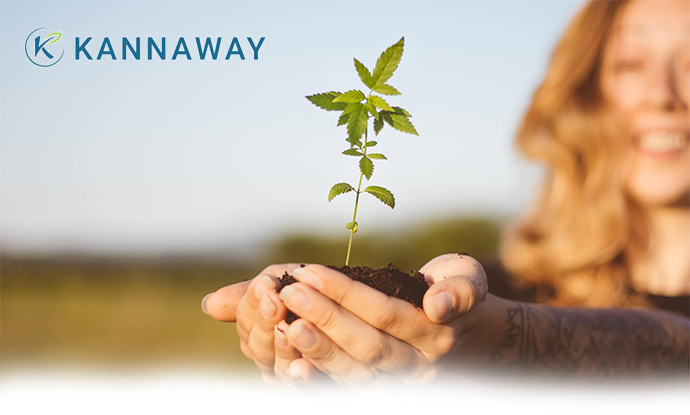 Kannaway is a world's leading online retail company featuring hemp products. The company was established in 2014 and is headquartered in San Diego, California. We are present worldwide and are strengthening our operations in Europe right now!